Short breaks in Guernsey from only £135 in 3 star St. Peter Port hotels. Sarnia Hotels offer a comprehensive range of great value short breaks in Guernsey from as little as £135 for a three night break in fine town house 3 star St. Peter Port hotels..
We think we have Guernsey short breaks pretty well covered with: Romantic Breaks, Guernsey Weekend Breaks, Christmas Breaks, Island Discovery Breaks, Winter and Spring Breaks and even Guernsey Cycling Breaks for the more energetic! The Heritage Guernsey Break includes: 3 Nights en-suite accommodation in a classic double or twin room, full English breakfast, a Discovery Pass to: Castle Cornet, the Guernsey Museum and Fort Grey, afternoon tea in our Hideaway Patisserie and a 2 day Guernsey bus pass. This weekend break includes: 2 Nights en-suite accommodation, full English breakfast, bottle of bubbly on arrival, Guernsey chocolates, afternoon tea in our Hideaway Patisserie on Saturday and dinner on night of arrival or Traditional Sunday lunch. 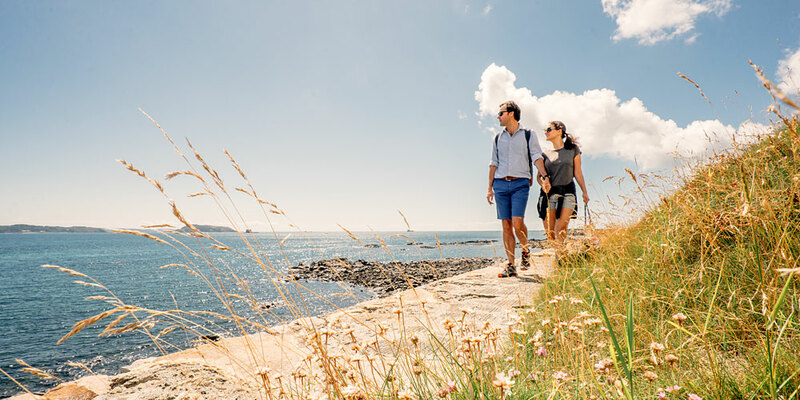 Each Discover Guernsey Break includes: 3 Nights en-suite accommodation, full English breakfast, pre paid Ormer bus card, packed lunch, island map and information. These Christmas Breaks at include: 4 nights en-suite accommodation, full English Breakfast each morning, dinner on each evening and traditional Christmas lunch. The programme includes coach trip, Champagne reception, boat trip and much more . . . 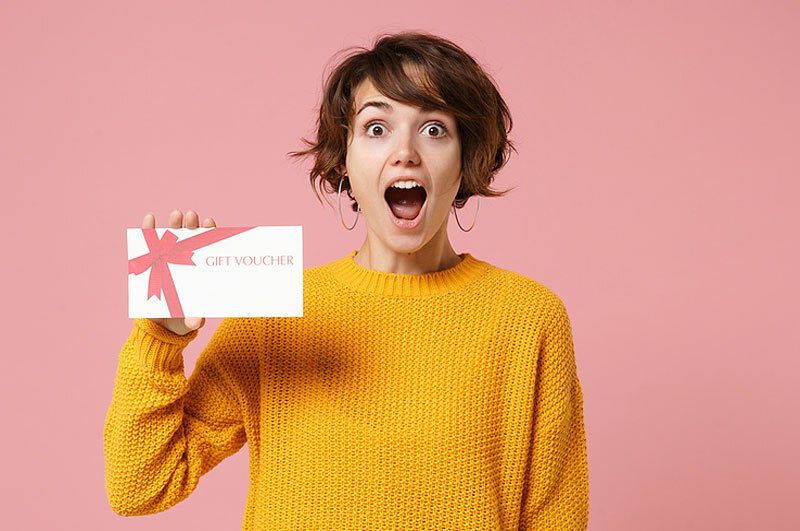 These celebration breaks include: 3 Nights en-suite accommodation, Full English Breakfast each morning, dinner on each evening with a Gala Dinner on the 31st December. Welcome the New Year with dancing to our DJ, Champagne at midnight and bacon rolls served at 1.00 am! This romantic Guernsey break includes: 3 nights en-suite accommodation, full English breakfast, a bottle of bubbly, chocolates and roses in your room on arrival,, plus use of the indoor pool and amenities. Upgrade to half board terms is available for only £22.00 p.p.p.nt. and stays can be extended. Each of these Guernsey weekend breaks include: 3 nights en-suite accommodation, full English breakfast each morning, and use of the indoor pool and amenities. Upgrade to half board terms is available for only £22.00 p.p.p.nt. and you have the freedom to extended your stay. Our popular Guernsey Christmas breaks include: 5 nights en-suite accommodation, full English breakfast, welcome drinks party, dinner each evening and traditional Christmas lunch. The programme includes a Guernsey liqueurs tasting, a boat trip to Herm Island and a race night. These celebration breaks include: 3 nights en-suite accommodation, full English breakfast each morning, welcome drinks party, dinner on each evening including a black tie Gala Dinner on New Year's Eve. Plus a brewery visit and boat trip to beautiful Herm Island. These Guernsey Weekend Breaks include: 3 nights accommodation, full English breakfast each morning and complimentary use of the health suite. Also feel free to upgrade to half board terms for only £22.00 p.p.p.nt. and extend your short break if you wish. The Island Discovery Breaks includes: 3 nights accommodation, full English breakfast each morning, return tickets to the beautiful island of Herm with packed lunch, complimentary use of the health suite and the freedom to extend your short break if required. Our popular hotel Christmas Breaks include: 3, 4 or 5 nights accommodation, all meals: breakfast, lunch and gourmet dinners, Canapes and Fizz reception, Boxing Day trip to Herm Island and the freedom to extend your Christmas break from £55.00 p.p.p.nt. From chocolates to flowers or Champagne to dinner and even a short break. Green Tourism - We Care! © 2018 Sarnia Hotels Guernsey.